Ample room for grazing and riding is available in the grass paddocks close to Wildevy Farmhouse. 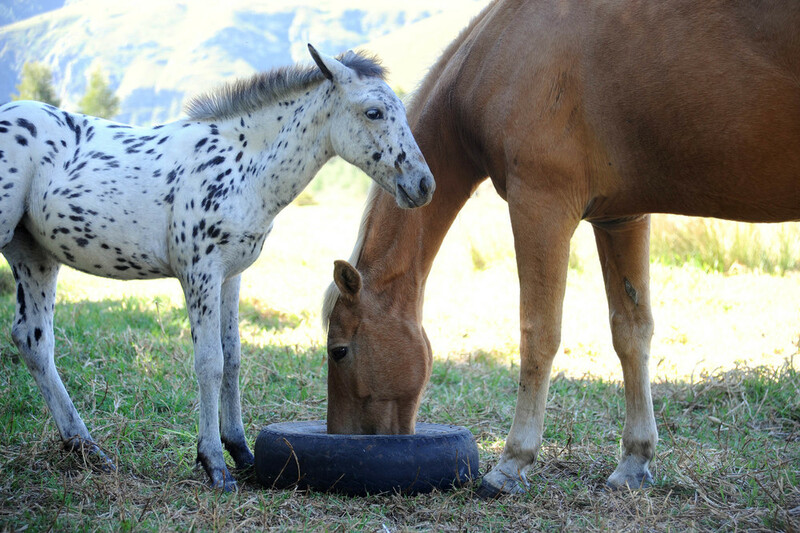 Bring your horses to Hemelsbreed Farm for the weekend and explore the Sonderend mountains. 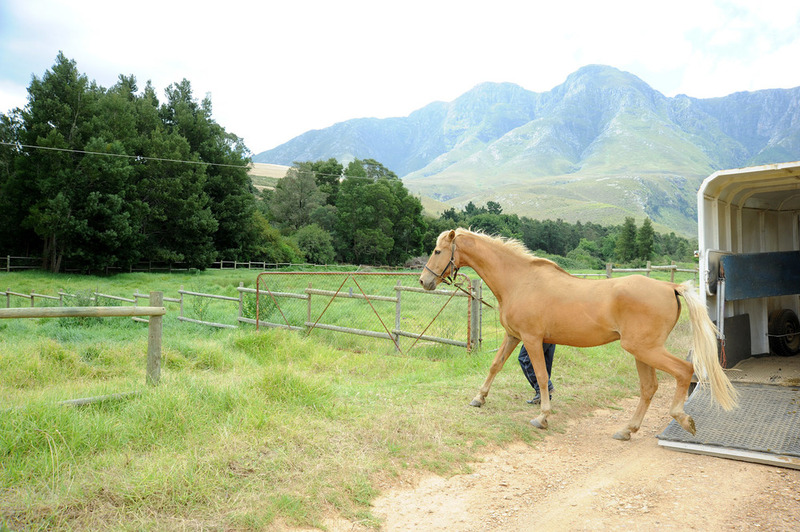 The surrounding areas provide opportunities for stunning outrides on neighbouring farms. 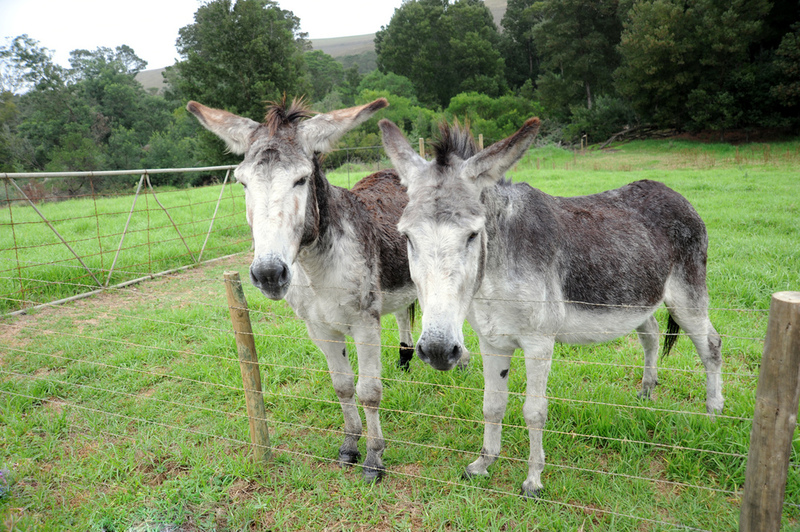 We also have a retirement paddock for donkeys. Enquire at hemelsbreedfarm@gmail.com for more information.